Early, high quality, heavy embossed brass padlock for E.C. 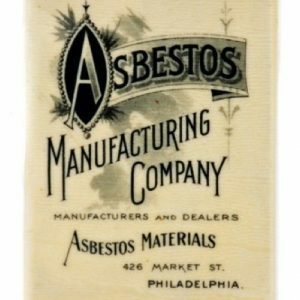 Simmons Co., St. Louis, Missouri Keen Kutter brand (dated 1906). 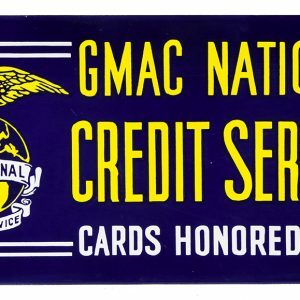 Nice working example, complete w/ original key. SKU: 76-126. Company/Brand: E.C. Simmons Co., Keen Kutter Padlocks. 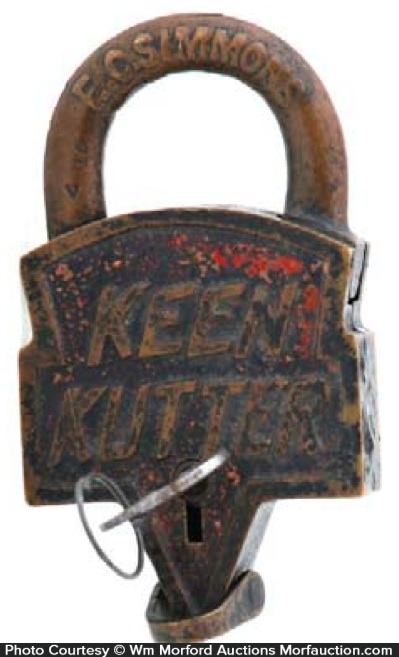 Keen Kutter Lock: Early, high quality, heavy embossed brass padlock for E.C. 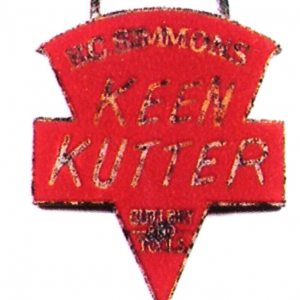 Simmons Co., St. Louis, Missouri Keen Kutter brand (dated 1906). Nice working example, complete w/ original key. Attractive original surface patina, w/ expected paint wear to body from years of use.